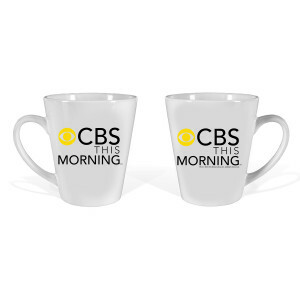 The CBS This Morning Latte Mug is the perfect way to get your caffeine fix each morning, as you wake up and catch up on your world with CBS This Morning. 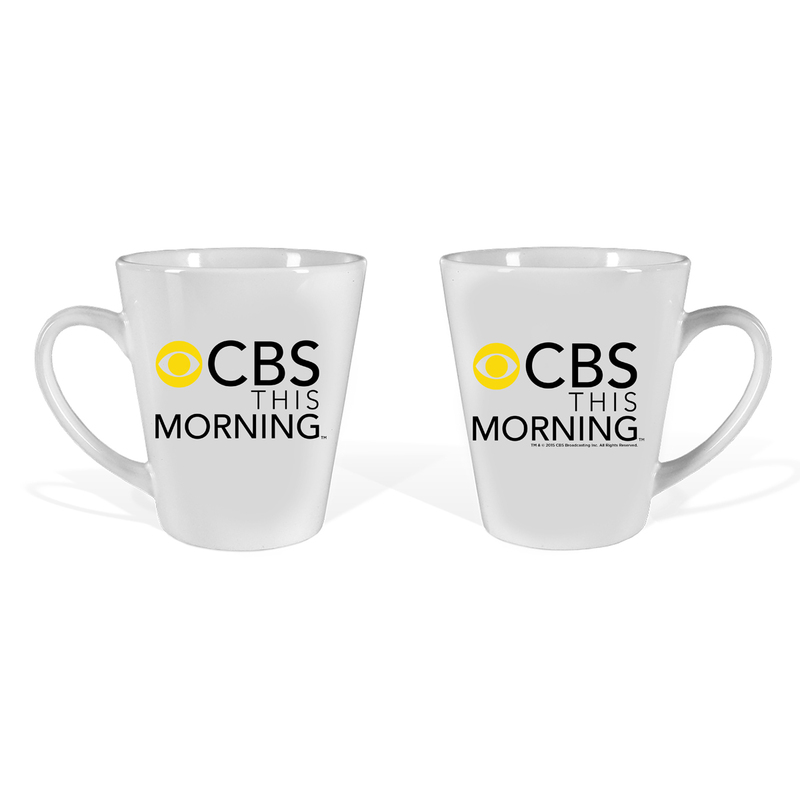 The cup was a gift for a friend who watches CBS This Morning every day. 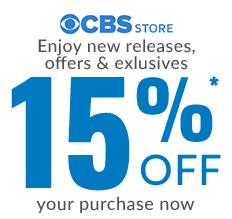 She loves the cup and to be able to have the same cup the staff uses.